A visit to Hammonasset Beach State Park, Madison, Connecticut is more than just another day at the beach. Connecticut's largest shoreline park offers over 2 miles of beach to enjoy swimming, strolling along the boardwalk, or just relaxing in the sun and surf. Madison has a compact downtown with cute stores and the active, well-stocked E.C. 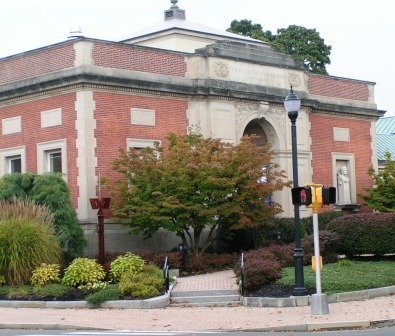 Scranton Memorial Library. RJ Julia’s is one of the country’s top independent book stores, attracting best-selling authors on a regular basis. Located on a beautiful green is the First Congregational Church of Madison, a classic house of worship that dates to 1840. 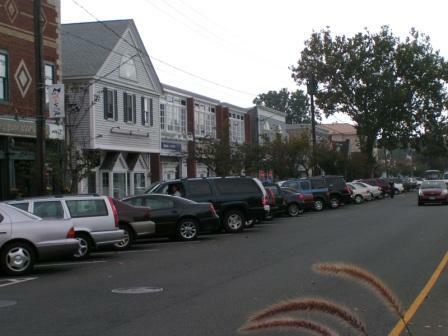 Graceful homes built by colonial sea captains flank both sides of the Boston Post Road (U.S. Route 1), reflecting the village’s heritage as a colonial ship-building center. The town has several public beaches; a permit is required (and is more expensive for non-residents).